The Ultra-Sil™ Pack Cover ends the debate about whether you should carry one or not. It's a tiny and compelling solution and the medium size weighs less a mere 4 ounces. 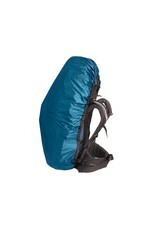 Packs into its own small stuff sack - why wouldn't you carry one? Made of 30D Ultra-Sil™ fabric constructed from CORDURA® yarns for durable, waterproof performance. 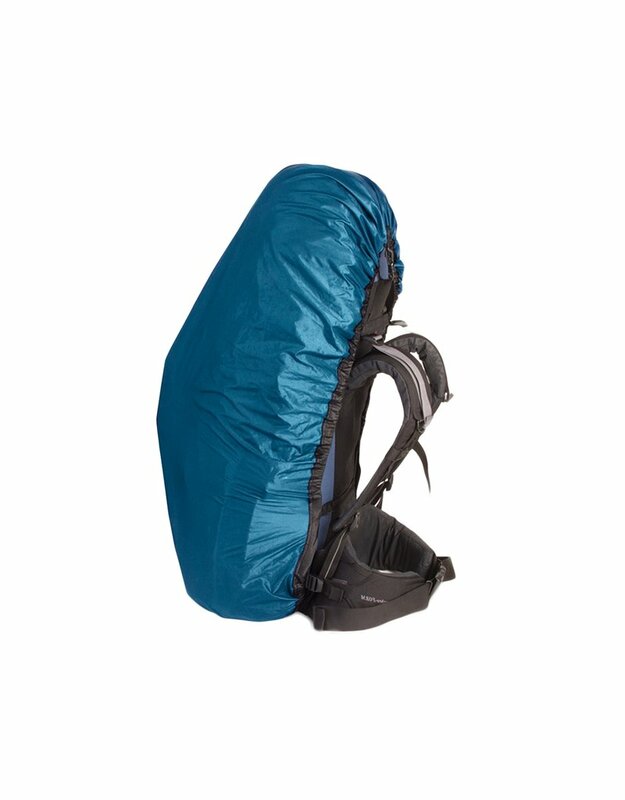 Pro Tip: If you stow any gear externally on your pack, we would recommend buying an Ultra-Sil Pack Cover a size larger than normal.